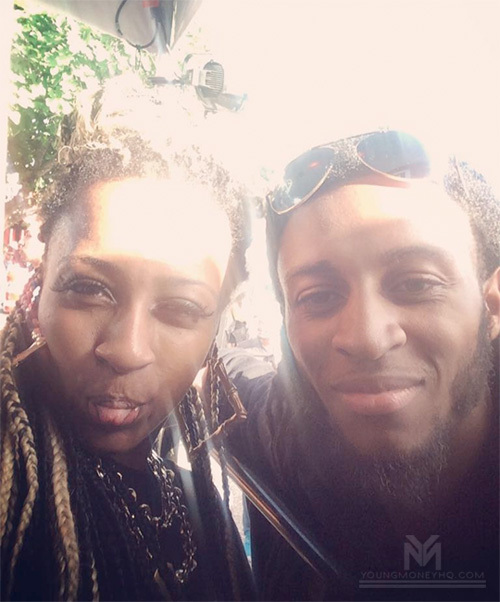 Shanell and Princess have collaborated on this new song called “Get It Up“. 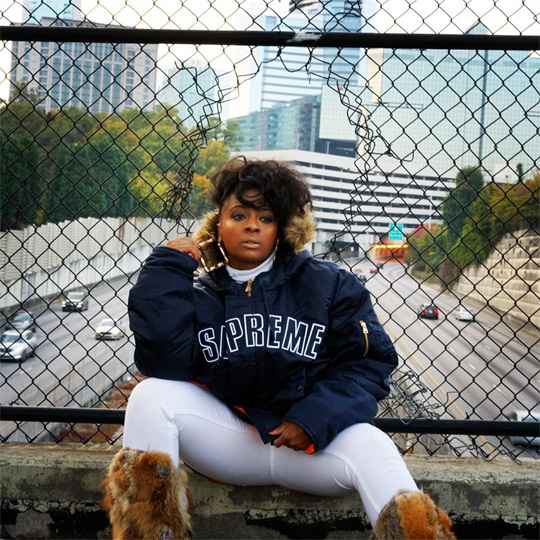 The Zaytoven-produced song can be found on the producer’s latest mixtape, Sorority Vol. 2, available to download online now. You can listen to Get It Up after the jump below! 3 months after going Gold, Future‘s “Used To This” single featuring Drake was officially certified Platinum on April 14th. This means that the Zaytoven-produced collaboration has been purchased/streamed over 1 million times since it was first released on November 3rd, 2016. Congratulations to the Astronaut Kid and the 6 God on this amazing achievement! Click here to check out the music video for “Used To This“. According to the RIAA, Future‘s “Used To This” single featuring Drake was officially certified Gold on January 13th. This means that the Zaytoven-produced song has been purchased/streamed over 500,000 times since it was first released on November 3rd, 2016. Congratulations to Super Future and the 6 God on this great achievement! Click here to watch the music video for “Used To This“. 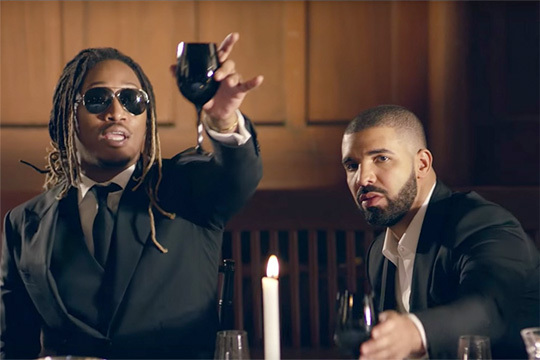 Check out the official music video for Future‘s “Used To This” single featuring Drake below that was produced by Zaytoven. Like the producer announced in an interview a couple of months ago, the song will appear on his and Future‘s upcoming Beast Mode 16 project. Click here to purchase “Used To This” from iTunes! While on the red carpet at the 2016 BET Hip-Hop Awards, Zaytoven chopped it up with Billboard to give a little update on his and Future‘s upcoming collaboration project – Beast Mode 16. So as you can see, Drake will be featured on the first single off Future and Zay‘s Beast Mode 16 project that will premiere in a couple of weeks. The producer also took part in another interview recently, where he revealed the name of the collaboration will be “Used To Be“!